Welcome Summer '17- An Overdue Blog Post! It has been 5 months and 5 days since our last blog post. To say we have been slacking on this is an understatement. Hopefully this is a testament as to how busy the Spring has been! 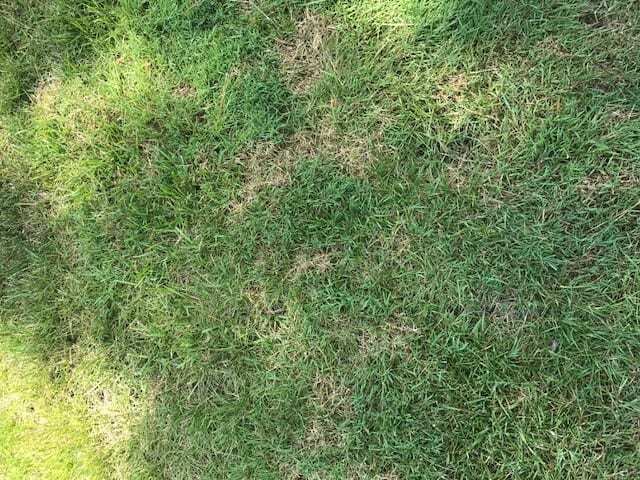 I made it a point to set aside some time today to get this out, providing some tips for your property care as the Summer begins, bring up some new and exciting projects we have had the pleasure to work on, and just a general stance of where Glen Allen Grounds is! I will address the informative stuff first. As always, the Richmond weather has not failed to disappoint us in 2017. Spring seemed to have come a bit early, creating some warmer temperatures in February which caused the turf to begin to jump. Irrigation systems were started up, then of course, a spike of below freezing temperatures came through causing some damages. We appreciate everyone’s patience and understanding as we ‘weathered’ that issue. April and May brought some wet weather as well. I think we went roughly 5 weeks with at least 1 day worth of rain that put us behind, some weeks with multiple days. With a lot of moisture in the ground and this humidity, the not so popular disease of brown patch started to come through. This has been one of the worst brown patch season’s we can think of to date, and I think our friends at ProjectGreen would tend to agree. If you see this in your yard, please give us a call to see how we can help! By now, everyone’s irrigation should be up and running. As the rainy months start to die down, the irrigation system will need to be adjusted giving the approaching warmer temperatures. At start up, we were running 3 days a week for roughly 12-15 minutes per zone. Planting zones were run between 1-2 times a week for 8-10 minutes, depending on specific requests. We recommend adjusting those run times to about 20 minutes per zone for rotors, and 12 minutes a zone for plant material. A string of warmer temperatures would require an additional day of watering. If you have any questions regarding your property and its irrigation system, please do not hesitate to call us. We have had great opportunities to complete some wonderful projects this Spring. Both on the Landscape installation and Hardscape installation side, the projects have both enhanced the properties space, brought additional value to their home, and created something that will create family memories for years to come. Be sure to check out our website and social media pages for progress updates and completed pictures of these great projects! It is never too late to start gearing up or planning for a renovation. 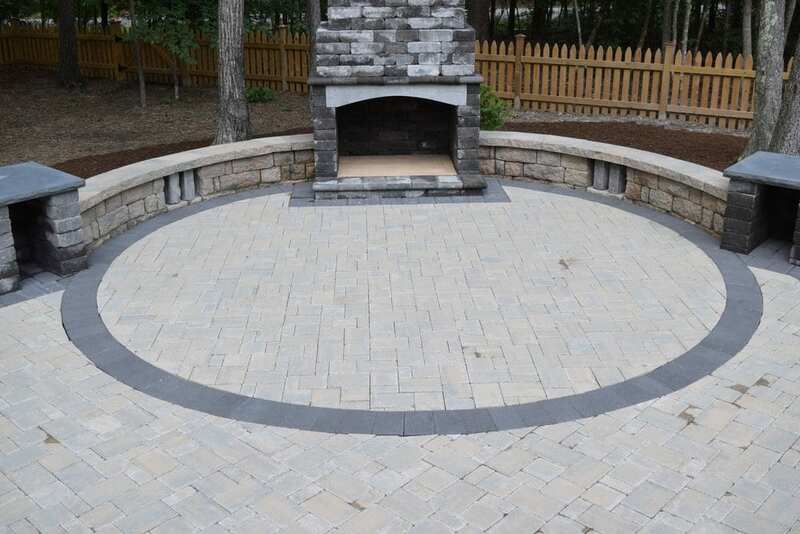 If you are considering a new landscape or hardscape project now or in the Fall, please reach out to us so we can get the process started. Fall is always a busy time for landscape contractors, so planning ahead is always recommended. We want to offer our clients a 10% discount on any hardscape or landscape project if the amount exceeds $5,000 from July 1st, 2017 until August 31st, 2017! If you know of anyone who could benefit from our services, please send them our way as well! The hectic Spring is always tough to manage given the weather and increased work load. Our team members have done an excellent job responding to our requests and have provided extra assistance when asked. We ran 3 crews of anywhere from 8-10 people in 2016, and have increased that to 5 crews with around 15 people. Quite the undertaking, but feel we have handled it as best we can. Of course, always some bumps along the way, but without the loyalty and professionalism of our team members, none of this would be possible. I say this a lot, but I cannot express enough how appreciative I am of all of our clients and what they have done for us. I have had the pleasure of working with some wonderful people over the last few years, and your continued support is what keeps us, keeps me, going. Growth can sometimes get the best of us and quality can suffer. As a company, we hope that you feel our services are valuable to you and your lifestyle, and want to make sure we continue to provide that same level of detail regardless of the size of our business. We hope that everyone has a great start to Summer 2017, and again, thank you for your loyal support!